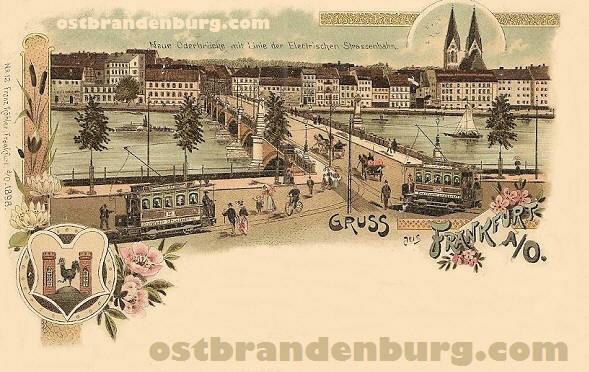 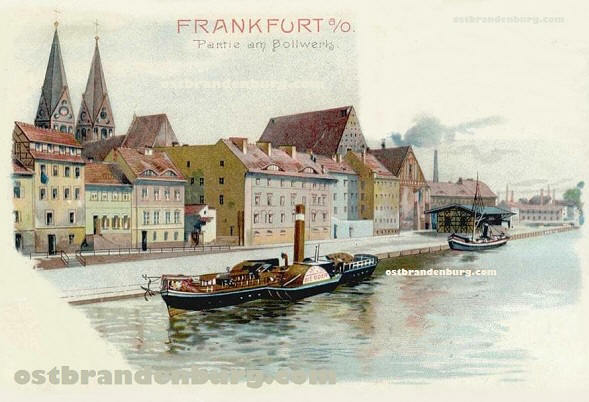 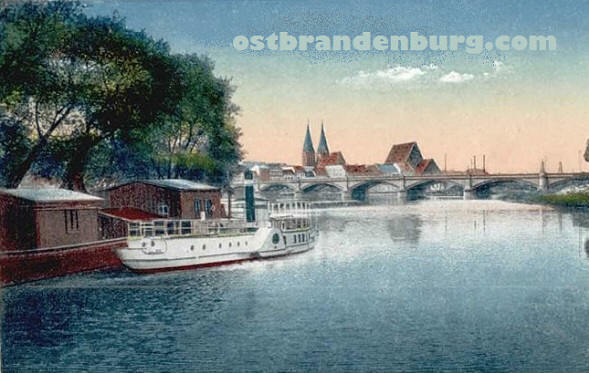 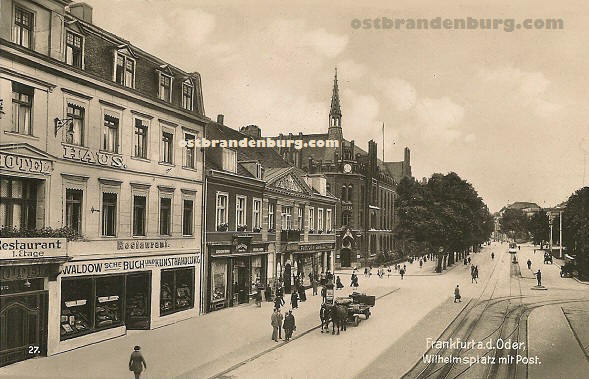 Digital scanned images of vintage picture postcards of Frankfurt Oder in what was prior to 1945 entirely located within the Prussian province of Brandenburg. 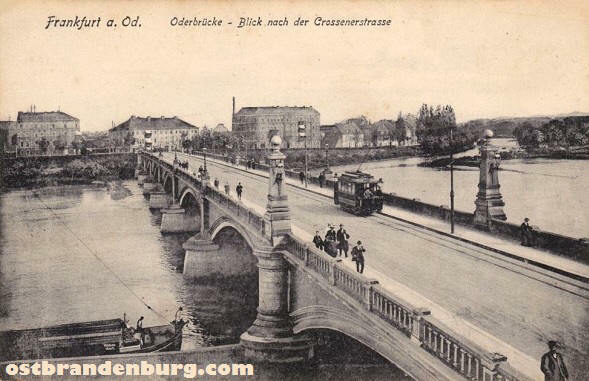 At the end of the war the eastern section of the city was renamed Słubice and became part of Poland. 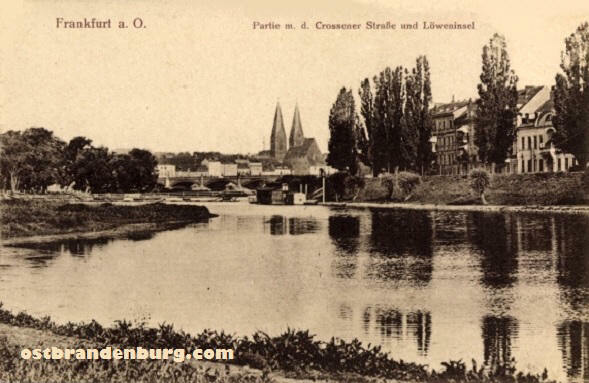 We have a number of old images of Frankfurt (Slubice) in our archive and add more to this online collection as time permits. 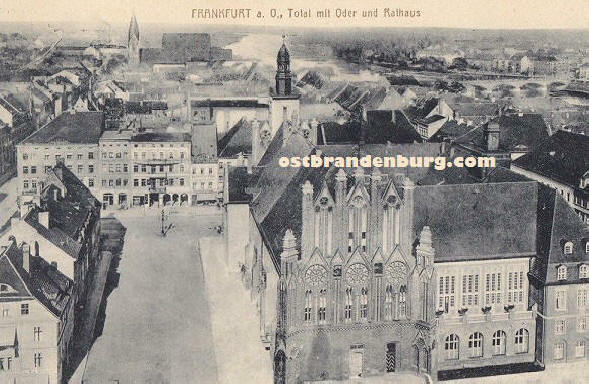 Come back soon to see more of old Frankfurt Oder / Słubice. 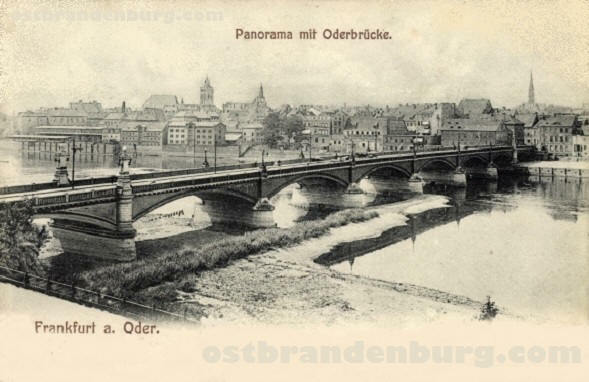 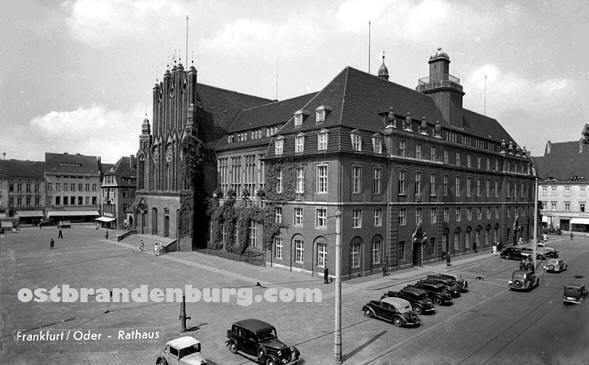 More old images of Frankfurt an der Oder / Slubice. 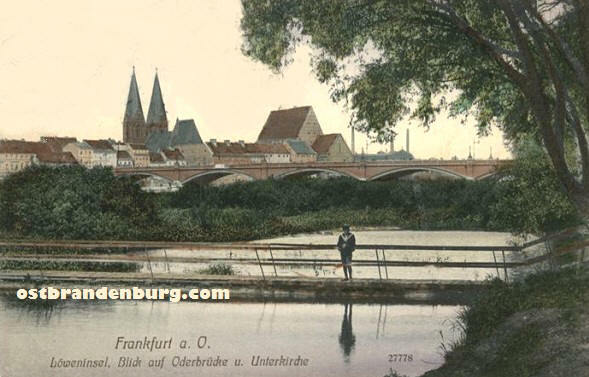 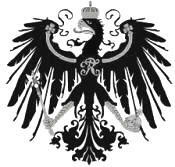 Another website about Frankfurt an der Oder.